← FTA warns supply chain in danger of collapsing. Not sure my Highway Code knowledge is quite what it should be. 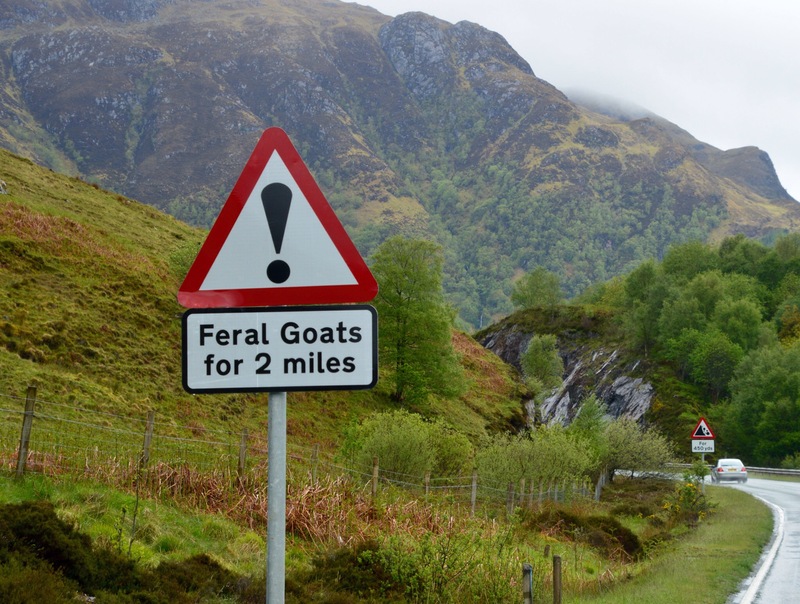 This entry was posted in travel and tagged chrismacgowan, christopher macgowan, goats, Highway Code. Bookmark the permalink.